Gideon Mendelson founded Mendelson Group in 2003, but it seemed his life was always on a trajectory toward interior design. His mother ran her own interior design company in Scarsdale, NY. He grew up drawing, talking about color, form and proportion; analyzing interiors magazines with his mother and traveling and visiting museums. He went on to graduate from Columbia University with a degree in architecture and a minor in film studies. His architectural training has determined the way he approaches projects, by starting from function and circulation rather than rugs or fabrics. He credits his experience in film studies with his focus on mood and drama. Today, Mendelson Group’s philosophy is built around Gideon's belief that great design can relieve stress, inspire conversation and help clients create memories. Beyond great design, Gideon is known for his down-to-earth personality, an organized, clear-headed approach to work, and putting clients at ease by letting them know exactly what to expect and when. Mendelson Group has been involved in the architecture and interior design of projects across Manhattan, Westchester County, Miami and the Hamptons. The firm’s work has been featured in numerous publications including Architectural Digest, Coastal Living, House Beautiful, New York Cottages and Gardens, Lonny, Luxe Interiors + Design, Modern Sanctuary, The New York Times and My Domaine. Gideon was named one of the “Top 10 New Trad Designers” by Traditional Home in 2012. 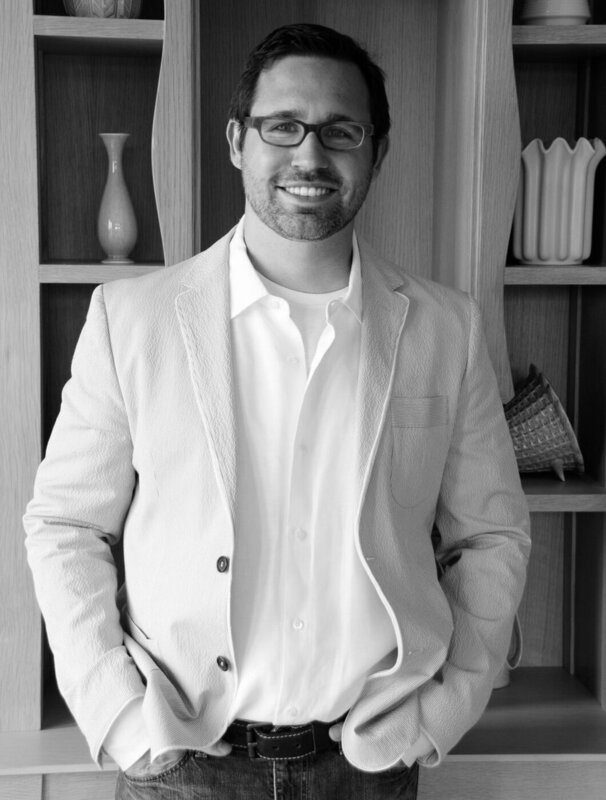 He has designed spaces for the Kips Bay Decorator Show House (2014), the Hampton Designer Show House (2012 and 2016) and the Designer Showhouse of Westchester (2013).